Peg and Pole Tents for Sale by Tents for Sale, peg and pole tents are the most cost-effective and popular of all the styles of tents. These structures are supported by pegs, side poles and centre poles that are hammered into a soft surface. This tent is simple to assemble and it is manufactured from canvas or PVC material. 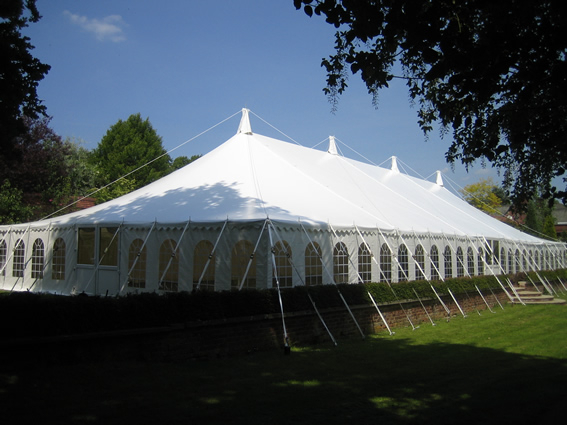 Peg and Pole Tents is suitable for many different occasions including family celebrations, corporate functions or storage tent. Peg and Pole Tents are available in a variety of styles and colours. Our specialised tent sales team is here to help you make the right decisions when buying your tents. Our experts are ready to answer any questions. With an indefinite variation of shapes and sizes possible, we can customise your tent to your requirement. The coated PVC fabrics have a lifespan of approximately 10 to 15 years all depending on how well it is maintained. We supply peg and pole tents in South Africa. 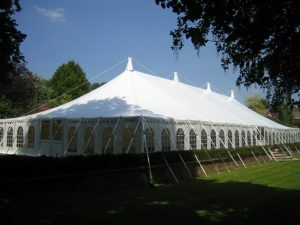 Peg and Pole Tents are the most cost-effective and popular tents for sale amongst our customers. The reason for their popularity is that these structures are easy to erect and dismantle. Peg and Pole Tens are supported by pegs, side poles and center poles and can be made from canvas or PVC materials depending on the customer requirements. Pegs and Pole Tents are available in a variety of styles and colors. Our tents are designed and manufactured with the most technologically advanced equipment in the industry and we are forever evolving and constantly keeping a close eye on the latest technology to ensure client satisfaction and to keep up with the demand. Peg and Pole Tents for Sale in South Africa, our specialised tent sales team are here to help you make the right decisions when buying your tents Our experts are ready to answer any questions. With an indefinite variation of shapes and sizes possible, we can customise your tent to your requirement. Tents for Sale have almost 25 years of manufacturing experienced in tents industry. We lead, others follow. Our company has the required skills and techniques in the tent and tent accessories. We believe that experience delivers quality workmanship and quality products. 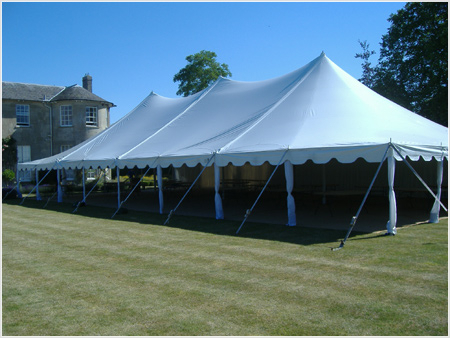 Peg and Pole tents are the traditional marquees and create a great atmosphere for weddings and other functions. This tent design has been used for many years. You could almost say that it brings a sense of emotional comfort for those who use it. The Peg and Pole Tent SERIES is available in 6m, 8m, 10m and 12m widths in any length continuous in 3.0m bays.This series is suitable for many different occasions including family celebrations, corporate functions or storage tent. any size to your specific requirements. It is also perfectly possible to join our structures together. Tents can be beautifully branded with any logo you require. We offer a range of colors, from shaded products, with UV protection, anti-microbial, mosquito & water repellent to a watertight high gust hurricane solution. In the event of poor weather the sides are pulled down to ground and interior side panels are attached along the perimeter to further act as draft exclude rs. 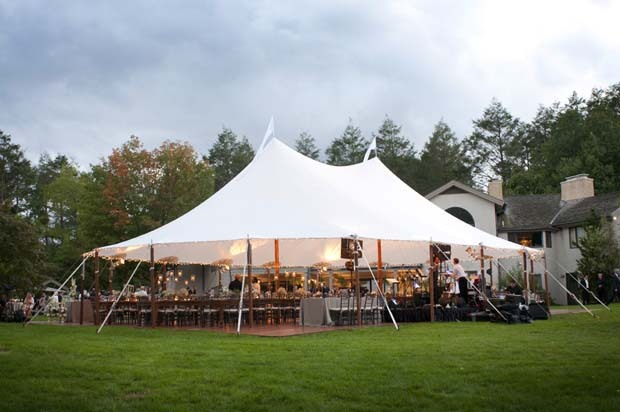 Entrances are minimized and heaters are strategically placed to ensure that any air that does enter the tent is heated. This technique has proved very effective and will create a warm and cosy atmosphere. Decoration lining, light, ABS solid wall, ground anchors ,PVC-clear for sidewalls, wooden floor, glass door, rain gutters ,portable toilets, gas stoves, chairs, tables, table cloths, chair covers, windows. Recycle using with long life, easy set up and dismantling, convenient stock and transport. Alpine clear span tents can be applied as exhibition tent, marquee, big party tent, wedding tent, corporate event tent, warehouse tent, garden tent, industrial tent, trade show tent, commercial tent, carport tent, military and relief tent, high peak mixed tent etc. We provide most competitive quotation for tents. Get a free quote from one of our trained sales offices to get the best price and quality NOW! Please fill the form below & we will get back to you soon. 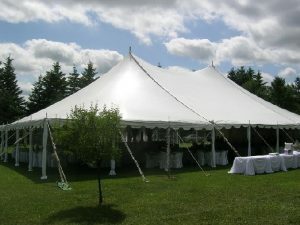 We specialize in the manufacture of Tents get biggest sale here. 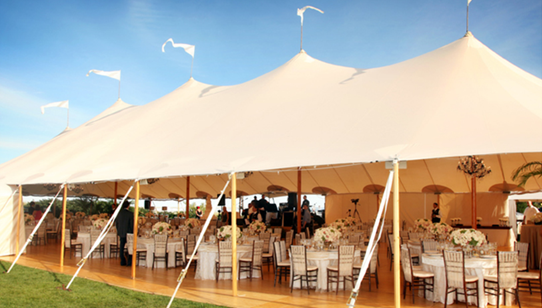 We are committed to built exceptional quality tents at the most competitive prices. 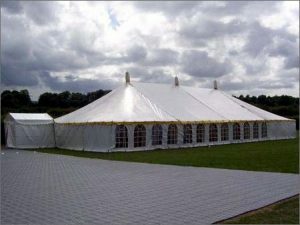 We are manufacturers, supplier and wholesaler of Tents, Marquees, Canvas Tents, Stretch Tents, Frame Tents, Camping Tents, Army Tents, Outdoor Tents, Aluminium Tents, Pole Tents, Military Tents, Pagoda Tents, Wedding Tents, Alpine Tents, Party Tents, Function Tents, Events Tents, Exhibition Tents, Storage Warehouse Tents, Quality Tents, Gazebo Tents, Emergency Shelter Tents, Tensile Structures. Buy our Factory Produce Tents at affordable factory price we have stock available for urgent purchase. NOTE: The images and specifications displayed throughout this website are only for advertising purposes and the actual product may differ from that of the images on this website. T & C apply.